Re Correction Results (Re-scrutiny Results) of G.C.E. Ordinary Level O/L , A/L Examination will release to the internet. The Results of G.C.E. Ordinary Level O/L Examination will release to the internet. 2013 G.C.E. 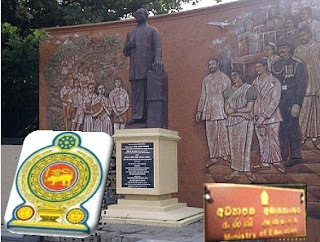 Ordinary Level examinations (O/L Exam) held from December 10 to 20.Sri Lankan Commissioner General of Examinations, W.M.N.J. 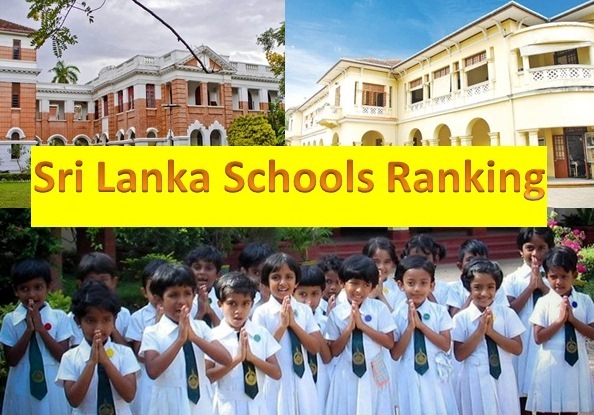 Pushpakumara said that 384,000 school applicants and 196,100 private applicants sat for the examination this year, which held at 4,312 centers. The O/L exam consists of 48 individual subjects. The Results of G.C.E. 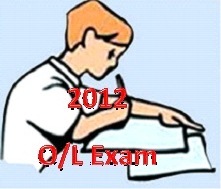 Ordinary Level O/L Examination 2013 to be released to the internet. 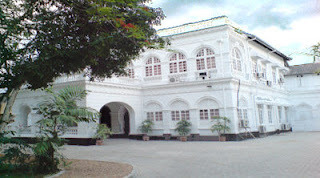 Sri Lankan Commissioner General of Examinations W.M.N.G. 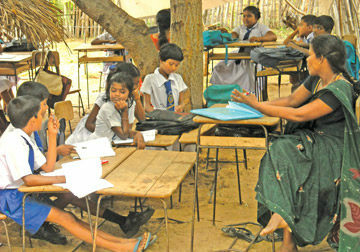 Pushpakumara saidthat it was too early to predict about the 2012 o/l results release date as a separate examination was held for 1,800 students who were unable to sit the GCE O/L examination due to floods. 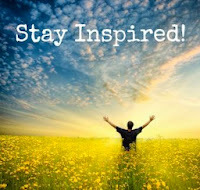 All the very Best and Good Luck for those who are doing their G.C.E (O/L) Examinations in 2012 today. 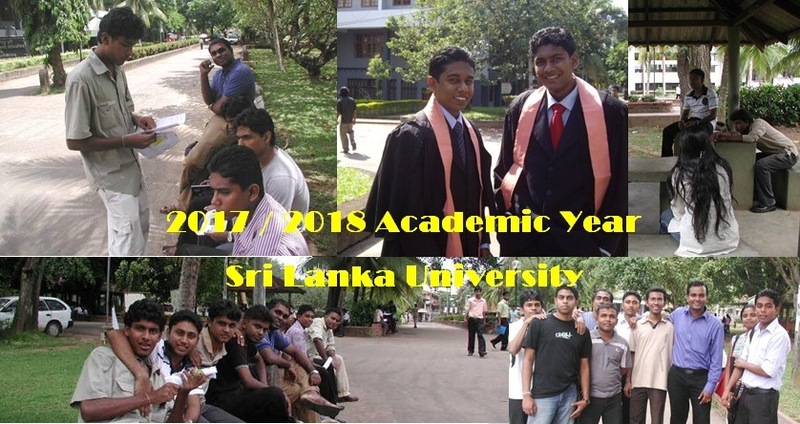 The 2012 Sri Lanka G.C.E. 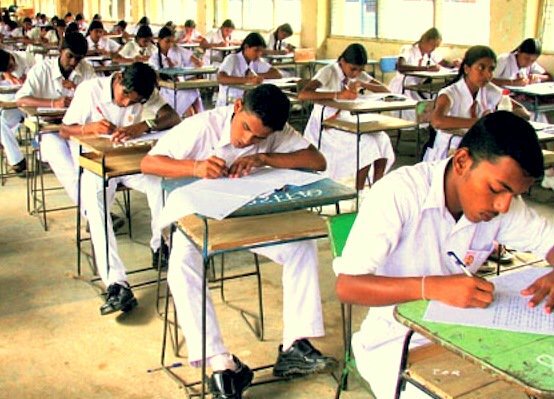 Ordinary Level examination (O/L exam) will commence today(December 11) and continue until December 20 in 4048 centres island wide, Sri Lankan Examinations Department, Examinations Commissioner W. M. J. Pushpakumara said. Over 542,200 candidates will sit this year’s exam. Of this, 387,593 are school applicants. Carrying hand phones into exam halls are banned for candidates and teachers on supervision. Only examiners are allowed to carry hand phones to examination centres. The Examinations Department announced that it is compulsory for GCE O/L candidates to have a National Identity Card or a valid Passport to sit for the examination to prove their identity. Only candidates who have not reached 16 years, by October 31 could produce the Postal Identity Card issued by the Postal Department at the examination and the candidate with postal IDs should forward two photocopies of page numbers 1 and 2 of Postal ID to the supervising officer of the Examination Hall. 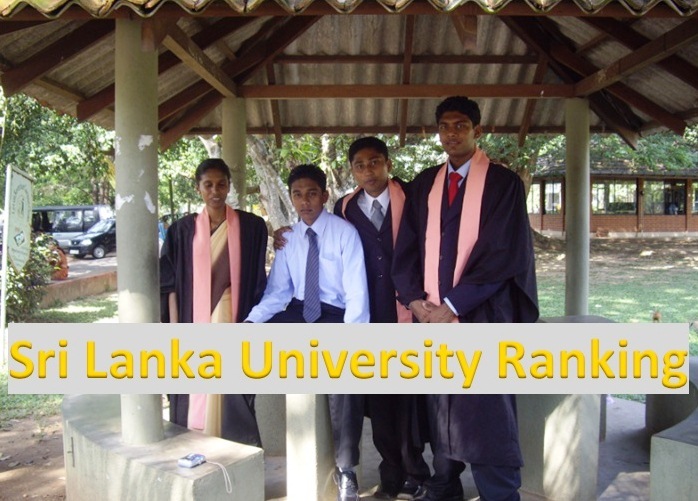 LankaUniversity-News.com hopes the results of the GCE Ordinary Level Examination 2012 will be released on April or May Month 2013. 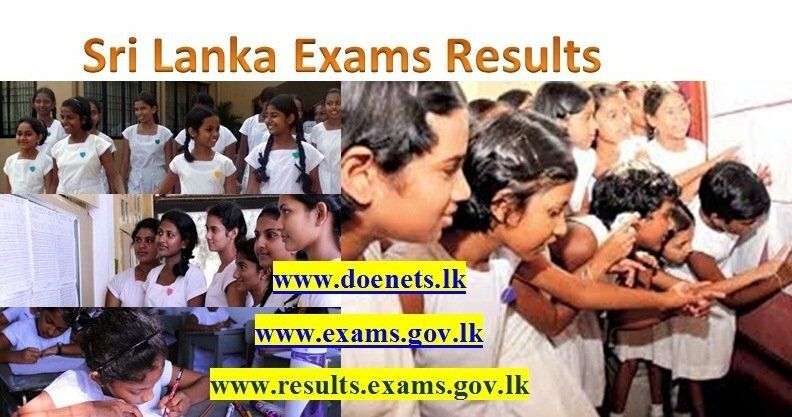 G.C.E (O/L) 2014 Examination Time Table will be released to the internet later.After releasing students can get it from www.doenets.lk web site. 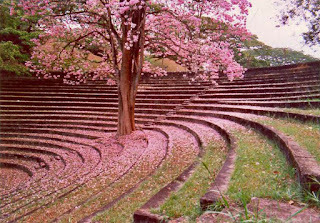 We, LankaUniversity-News.Com Warmly Wishes All the Very Best and Good Luck for those who are doing their O/L Examinations in 2012 !!! 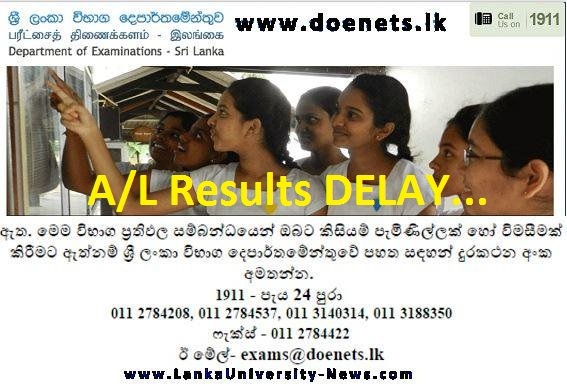 According to some media reports, GCE O/L Examination 2013 Exam Results will be released today. But the news has not confirmed by the Examination Commissioner yet. 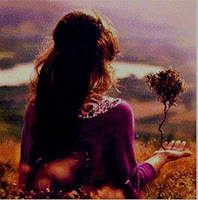 when the come o\l result..plz.tell me...? how come??? why do u say so?? 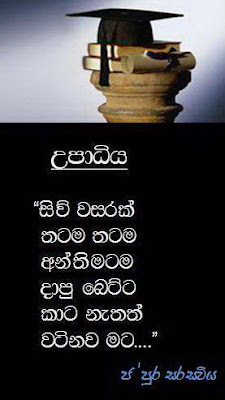 can't we guess 2013 o/l result will released on feb 4/ any special moment. because grade 5 result released on children day, a/l result released on when o/l exam finished.so,when will o/l result released ????????? Iz the o/level result released on april????? 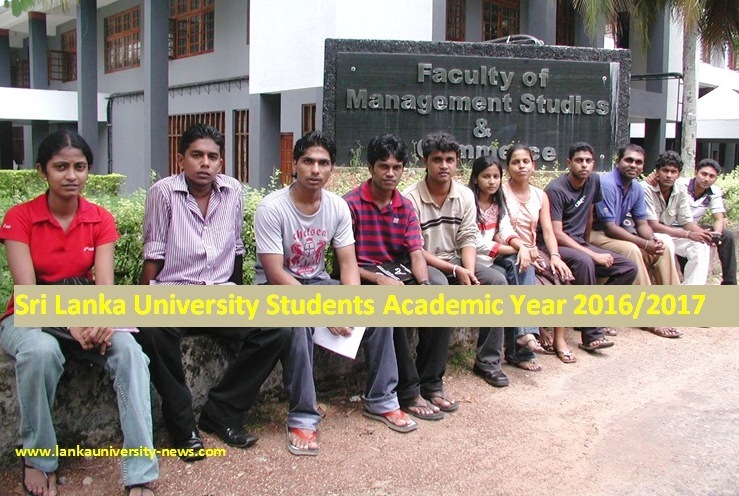 plz never ... i don't want 2 see that ..
is the o/ls results cumin out today??? oh.please release results after the new year....! 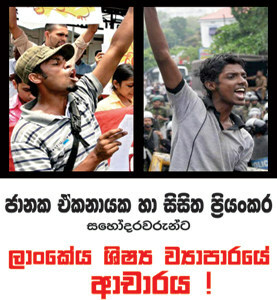 Hey dude, don't you know this is SRI LANKA. pundiyandi results a release pannuda! 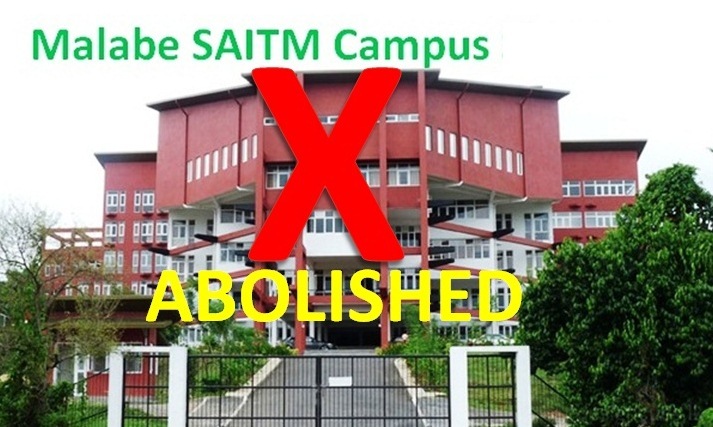 I want to know,when will release o/l re correction result in 2013?